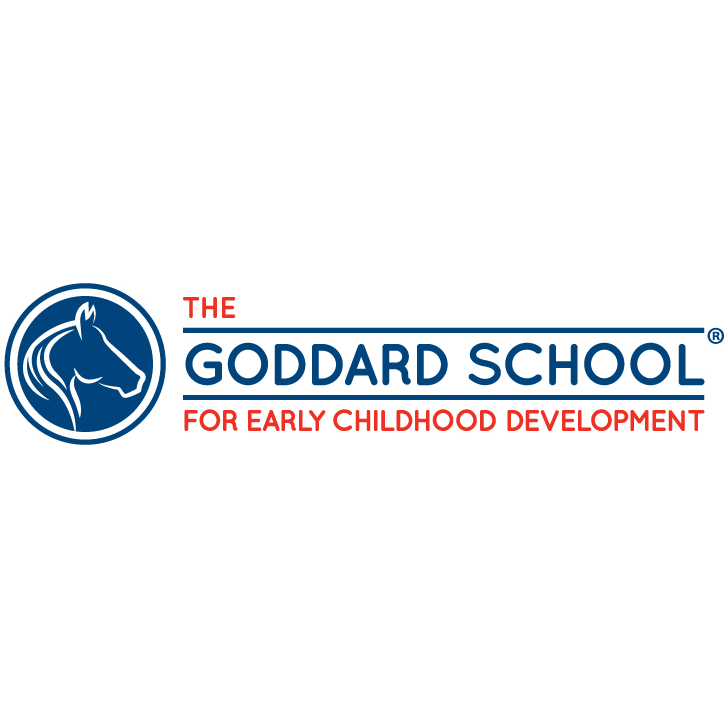 The Goddard School, located in the Upper East Side of New York City, is a school not a daycare center. 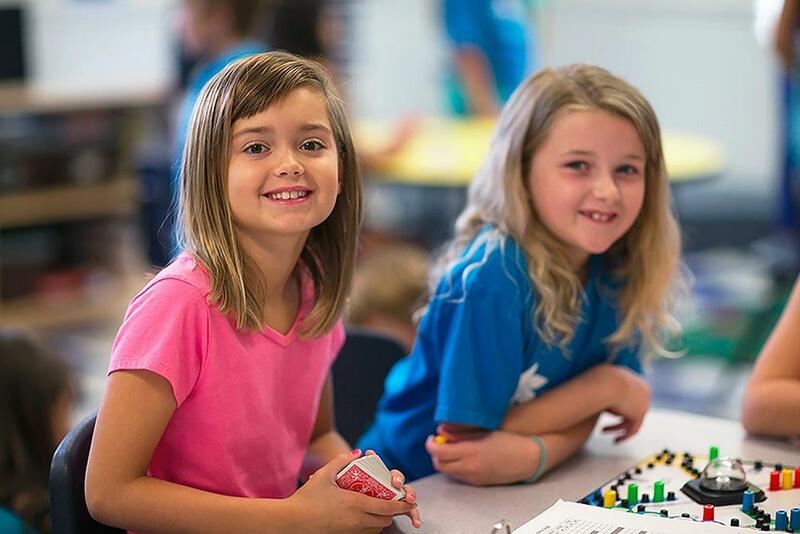 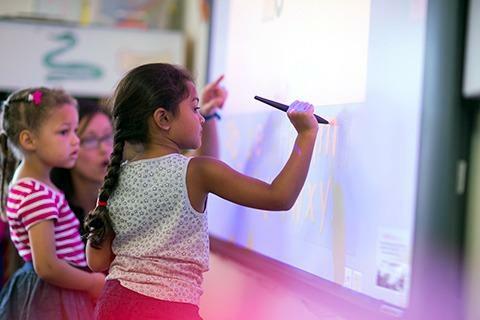 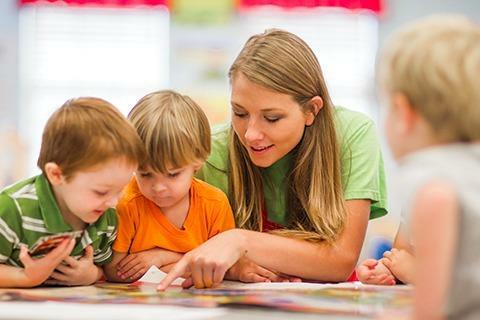 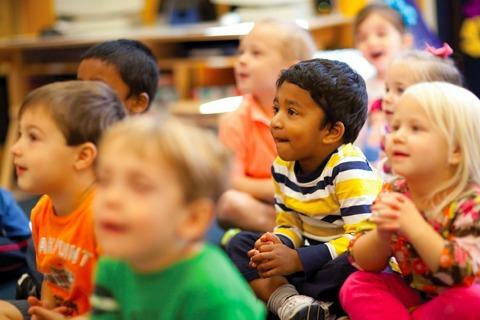 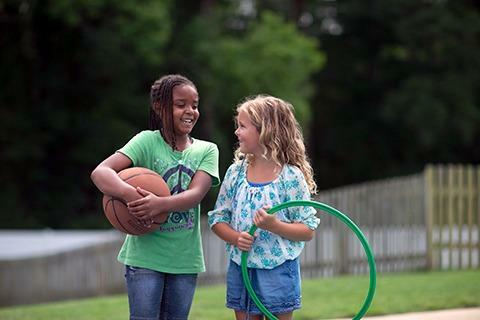 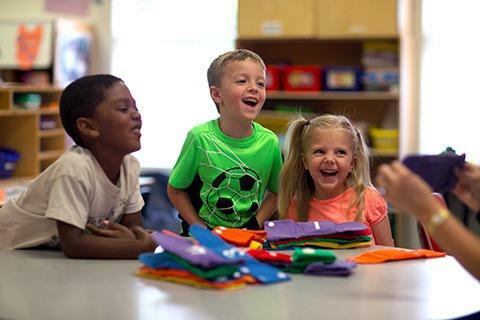 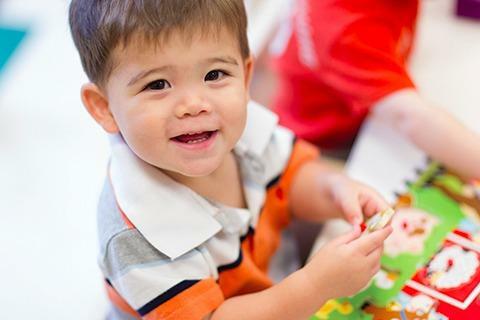 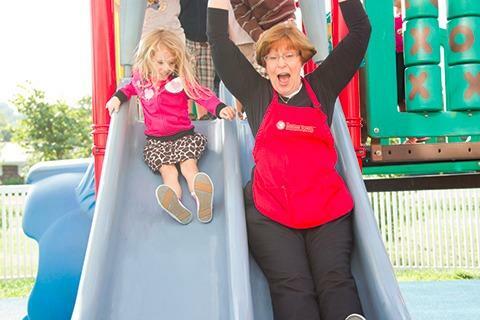 We offer a child development program that nurtures a lifelong love of learning by providing dedicated teachers in a private preschool setting. 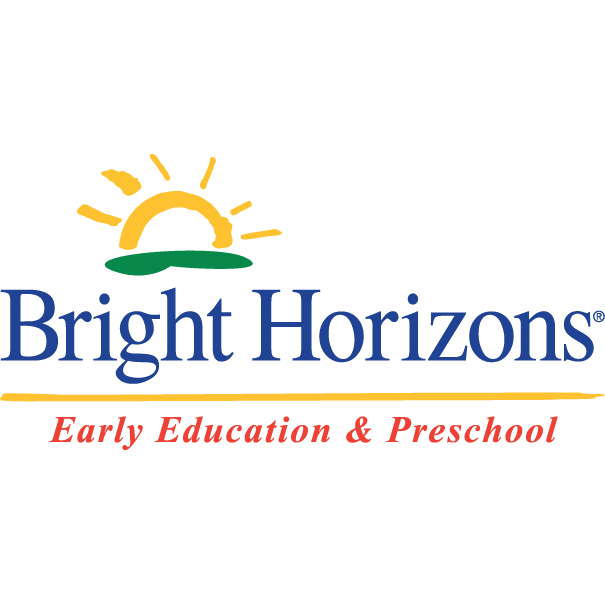 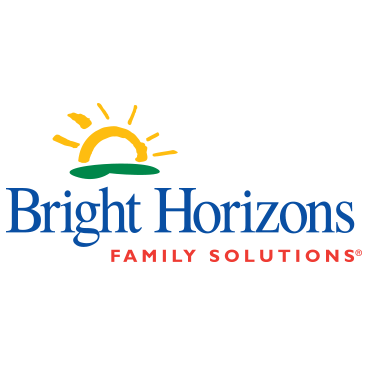 Click to Contact Bright Horizons at the Octagon!